Factory Acts are a Salford-based post-punk, dark-electro, genre-busting duo. They exist at the edge of the analogue-digital divide, sometimes dreaming, always dancing. They are SoS (aka Susan O’Shea, from Cork, Ireland) on vocals, synths and analogue digital devices, and Matt Davies covering bass, beats and magical mixes. 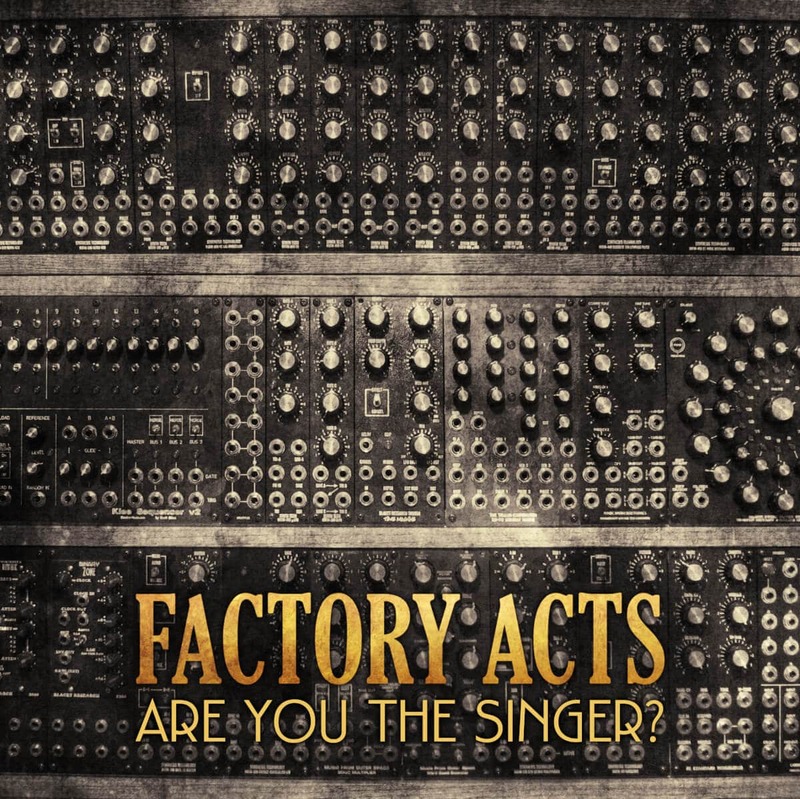 Factory Acts was born following the accidental creation of a new sound, and a hastily written two song instrumental debut at the famous Salford Lad’s Club. They hit the local gig circuit quickly. After that they self-released two singles –Senseless and Fantasy – both of which received repeated air play on BBC Introducing Manchester, Ireland’s national station 2FM, Salford City Radio and numerous internet stations worldwide. Since then they have performed live from Manchester to Doncaster, from Leeds to London and beyond, taking in Cork on the way. Factory Acts made two appearances at Ireland’s legendary Electric Picnic festival in 2017 which provided them with their biggest musical showcase so far. They have shared a stage with some of their favourite artistes including Brix and the Extricated, Spray (former Cuban Boys, and Peel favourites), Clan of Xymox, Tiny Magnetic Pets, 1919, Vile Electrodes, Kite Base, Skeletal Family, and Manchester legends such as The Distractions, Tom Hingley, Four Candles, Una Baines’ Poppycock and The Fates. They also regularly play the Salford Music Festival. 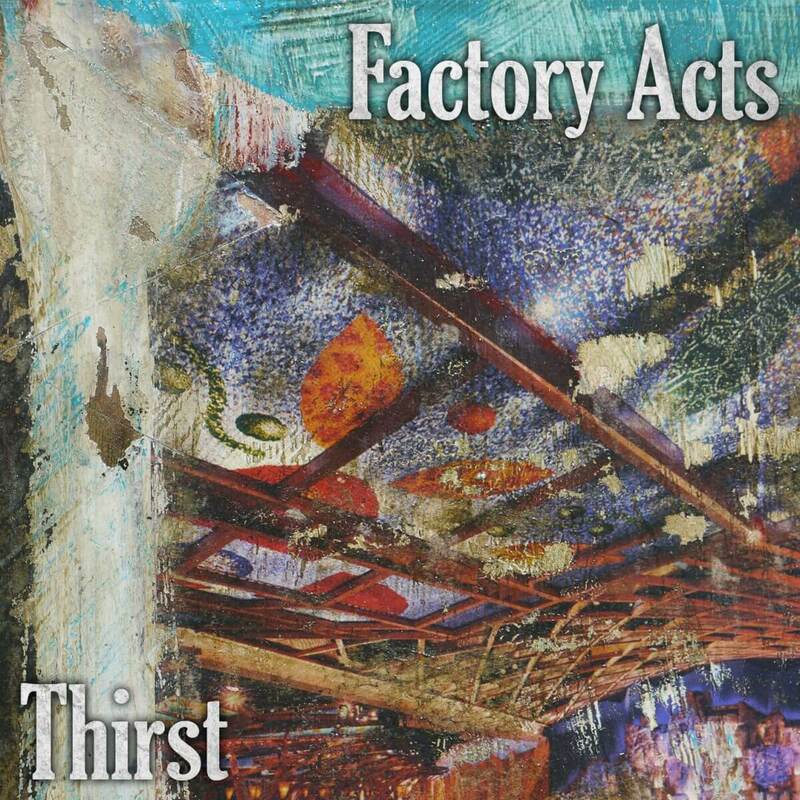 Factory Acts released their first full-length EP, Thirst, on 4th July 2014 via Manchester-based independent label AnalogueTrash. It featured four stand-out tracks of analogue-electronics that combined esoteric and haunting vocals with pulsating, otherworldly beats and rhythms. Since then the band have gone from strength to strength, with 2017 seeing them release the politically forthright and electrically charged Second Amendment EP. The EP featured Leave the World to Us, chosen by Salford City Radio DJ Stephen Doyle as his Number One track of 2017 on his Sonic Diary Radio Show. Rumour has it that if Danny Boyle had directed the next James Bond film as was originally planned, Leave the World to Us would have been a contender for the theme tune. That rumour has yet to be confirmed though…. by anyone! The Second Amendment EP also included live favourites Signal, Ants, and AWG – a blistering commentary that tackled the complex and contradictory belief system behind American gun culture. Late 2018 saw the arrival of the successful sonic experiment that was the 15 minute-long Are You the Singer? (released on cassette for International Cassette Store Day). Here, the band drew together diverse but complementary musical strands including the rhythms and basslines of Detroit gay clubs and Madchester bacchanalia. A dollop of punk attitude and Throbbing Gristle inspired Industrial beats were also blended into the mix to create a suitable musical backdrop to outline the real-life barriers and attitudes women and non-binary folk still face as performers and artists, even in these more supposedly enlightened days. 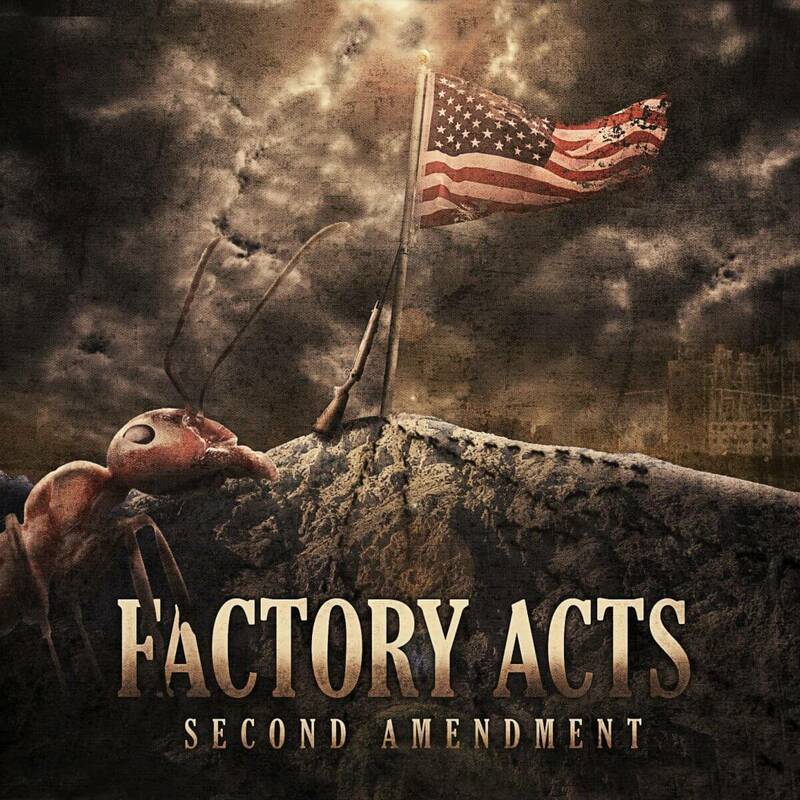 Socially conscious and proudly political, Factory Act’s inspired and inspirational sounds will leave you wanting more.